She's an Anteater: Now that construction is almost completed at the nearby Pandora area, it has been determined that the anteater can return to her exhibit at the Oasis. The species is the giant anteater, a ground dwelling animal of the South American grasslands. 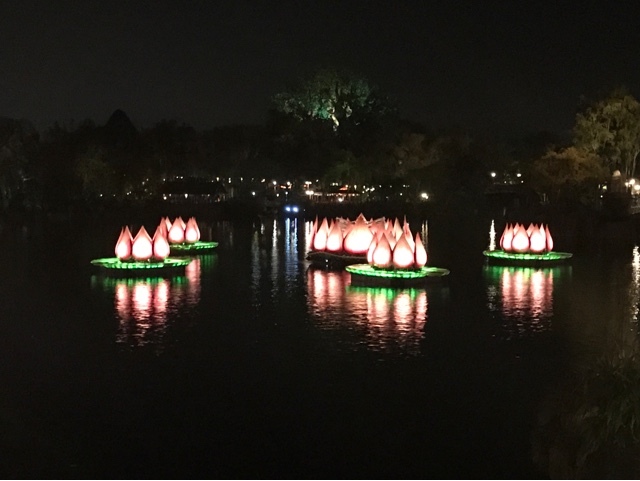 Rivers of Light reduced: Spring break is over so Rivers of Light is going back to one show per night until May 26th. It is no coincidence that the production will return to 2 nightly shows as Avatarland opens. Right now Disney is only saying the event will be twice nightly until July 4th but if the new Avatar land is as popular as expected, that will likely change.